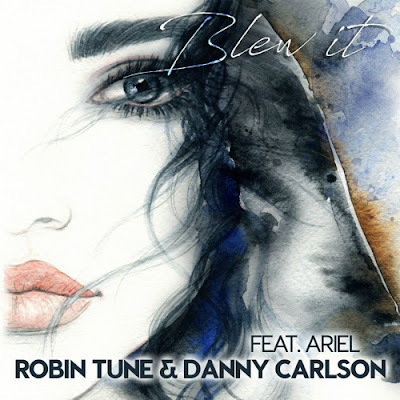 Home / Ariel / Danny Carlson / Robin Tune / Robin Tune Unveils New Single "Blew It"
Robin Tune Unveils New Single "Blew It"
Swiss DJ/Produced Robin Tune has just unveiled his brand new single Blew It, out today on Starhunter Records. This catchy piece of electronic music is a collaboration with Danny Carlson and features the smooth vocals of singer/songwriter Amy Kaastra aka Ariel. Blew It is a down-tempo Pop song with a melancholic theme, backed by awesome electronic works that give the song an energetic summery vibe. This track is out right in time for a party-filled weekend! Stream it below!